Michael O’Brien is set to appear at the 2009 Hay Festival in Hay-on-Wye. 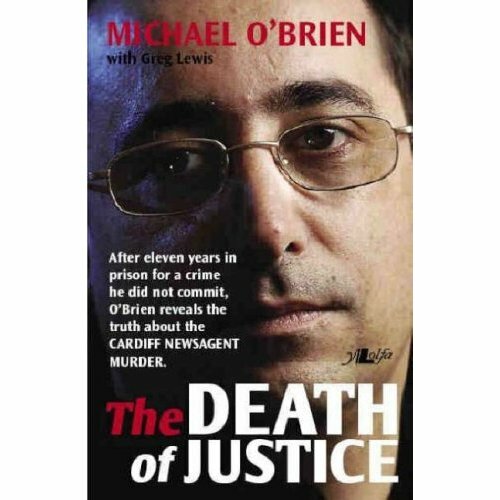 O’Brien will take part in a question and answer session on his autobiography, The Death of Justice, which describes his wrongful conviction for murder, his battle to clear his name and an examination of what he believes went wrong in the investigation of the still unsolved murder of Cardiff newsagent Phillip Saunders. The 41-year-old, who served more than a decade behind bars for the murder, continues to campaign for other victims of miscarriage of justice. South Wales Police has had a difficult week, having to issue two apologies in the space of 48 hours – the first to a 63-year-old musician who was mistakenly arrested and strip-searched by armed police officers and the second to a grieving widow to whom officers returned the rope her husband had used to kill himself. O’Brien has never received an apology from the force. : The time of the Hay Q&A is to be confirmed but it is likely to take place on Saturday, May 23. A Bullet Saved My Life tells the remarkable story of Bob Peters, one of the last surviving veterans of the Spanish Civil War. 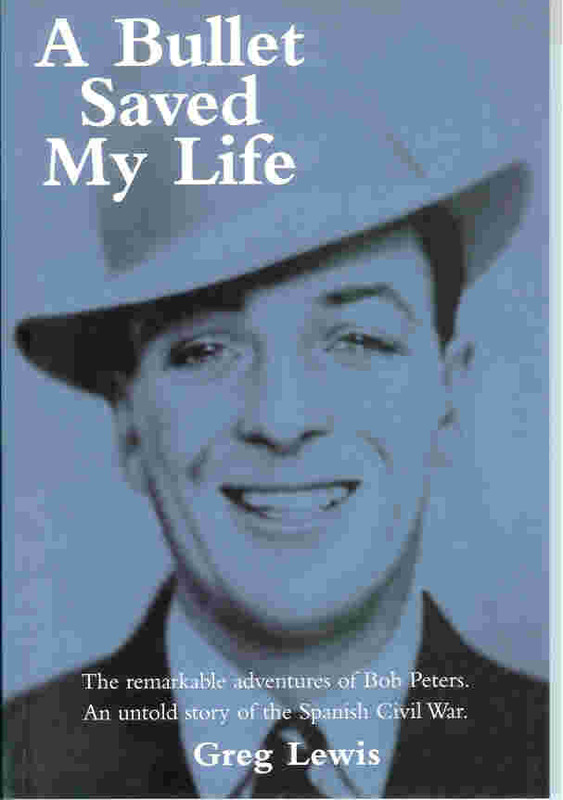 Penarth-born Bob left Wales to go to Canada during the Depression. He found work on the Great Lakes and also became interested in politics. Early in 1937 he sailed from New York to France and was smuggled into Spain where he joined the International Brigades. He went into battle against Franco’s armies at Brunete and was shot in the back while crawling through a trench. The bullet was too near his spine to be removed. Bob was transferred from the frontline to work as a motorcycle dispatch rider. Incredibly, the bullet moved with the jarring impact of the rough roads and doctors could eventually cut it out. As casualties were so high in his former unit, Bob says that if he had stayed on the battlefield he would have been killed. The book features more than thirty photographs and fascinating reproductions of Bob’s membership, pay and safe passage documents relating to not only the International Brigades but the Socorro Rojo Internacional and the anarchist CNT union. It features a foreword by First Minister of Wales Rhodri Morgan and a preface by the late Alun Menai Williams, another International Brigader. The book is available from http://www.warrenandpellpublishing.co.uk/ and from Amazon.